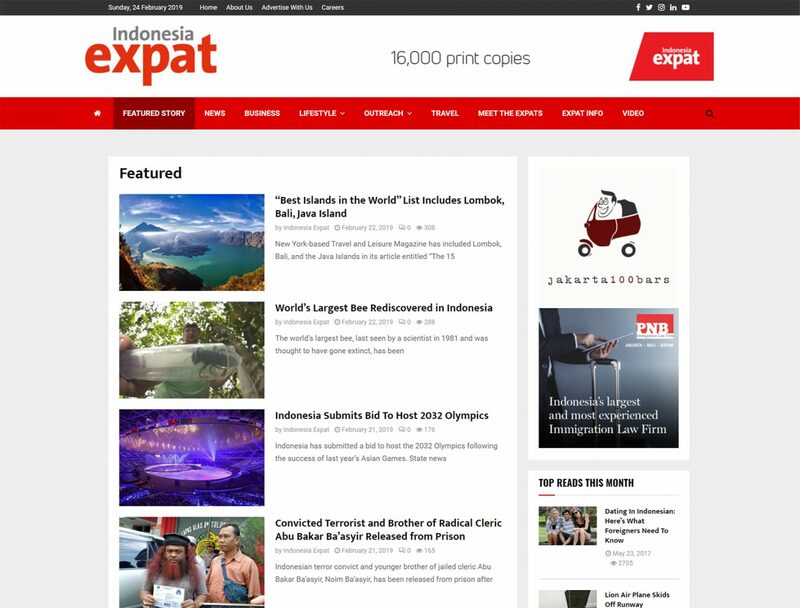 VERY was appointed to redesign and improve Indonesia’s largest expat’ online magazine. 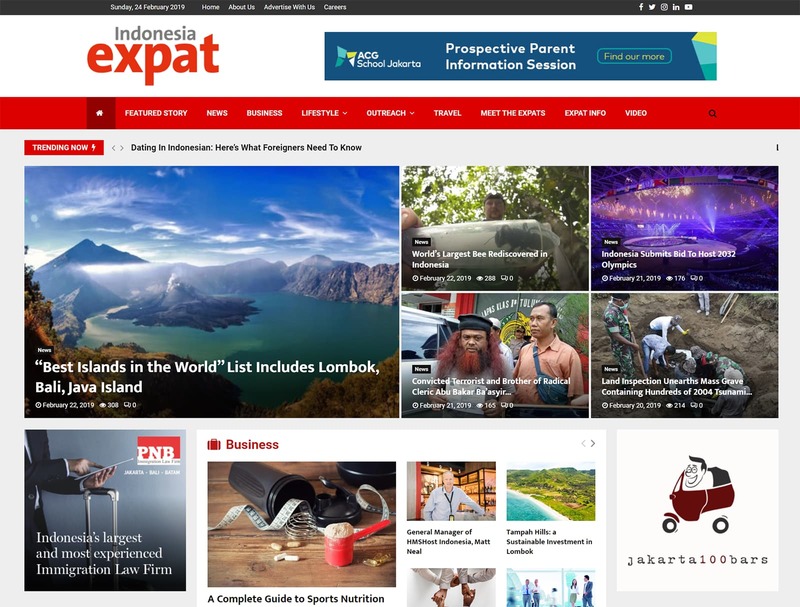 We create smart, non-intrusive advertising placeholders (for both manual and automated Google Ads). And made the whole thing basically look rad. Take a look, here.